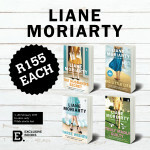 Get selected Laine Moriarty titles for only R155 at Exclusive Books! 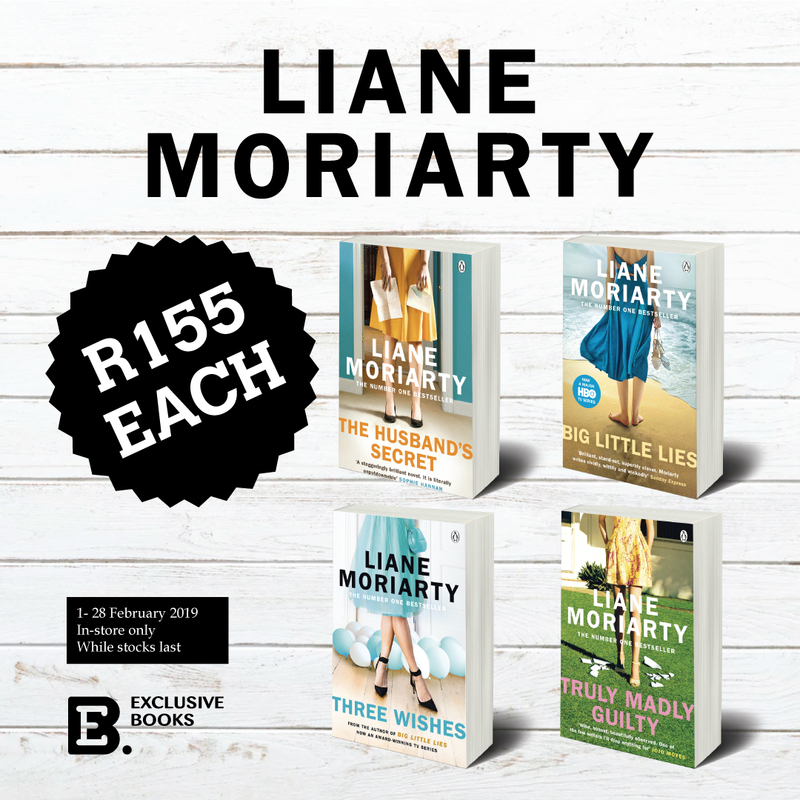 Offer valid 1 – 28 February. In store only.